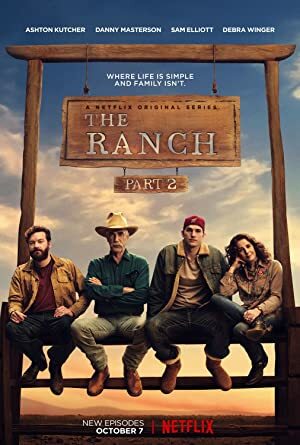 The Ranch – Part 4 (2017) – What's New on Netflix Canada Today! Heather sets up Rooster with her sister, but Colt’s afraid he’ll ruin a good thing. Maggie and Beau air their dirty laundry at marriage counseling. New business ventures, relationships and challenges keep the Bennett men on their toes — and at odds with the women in their lives. The son of a Colorado rancher returns home from a semi-pro football career to run the family business.